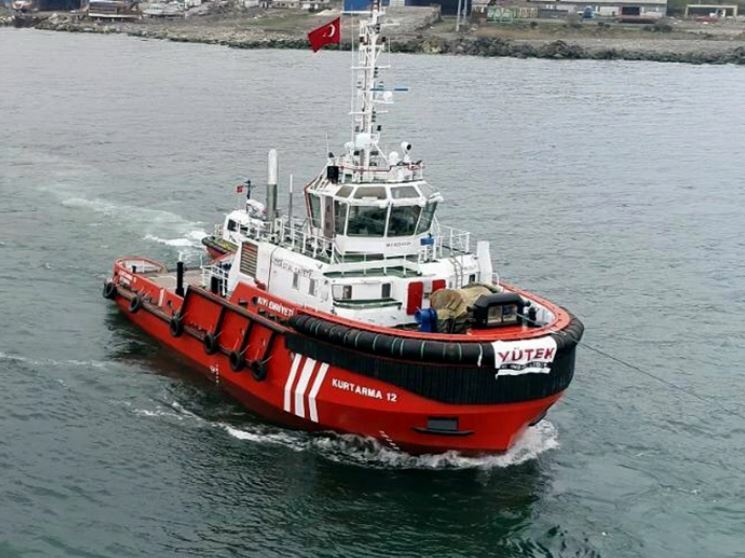 The first of two new tugboats being built for the Turkish Directorate General of Coastal Safety delivered exceptional results on sea trials that included a bollard pull certified at 75 tons by the Turkish Lloyd classification society. 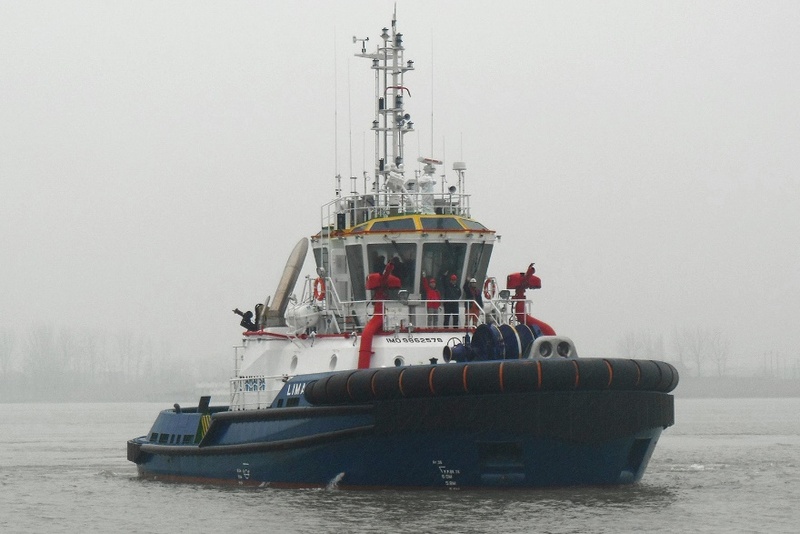 That vessel is now in operation, while its sister vessel is set to enter service next month. 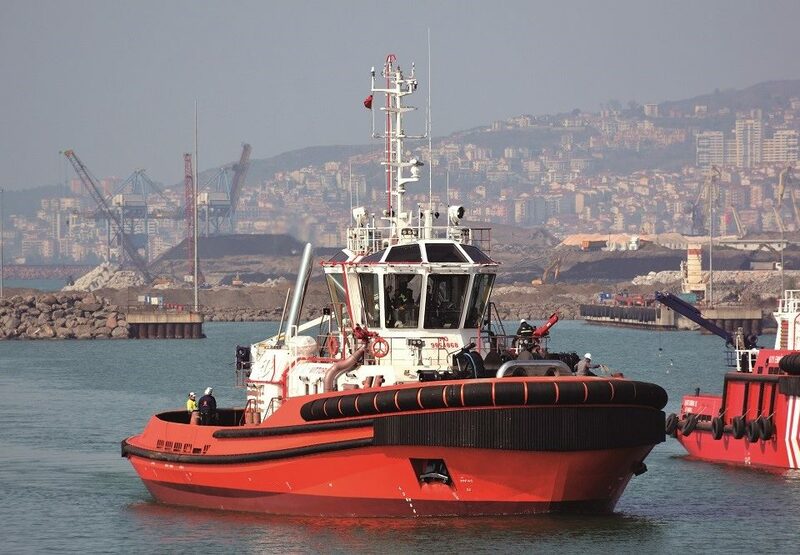 Both tugs have been built in Eregli, Turkey, under project management by a Yutek Shipyard site team. 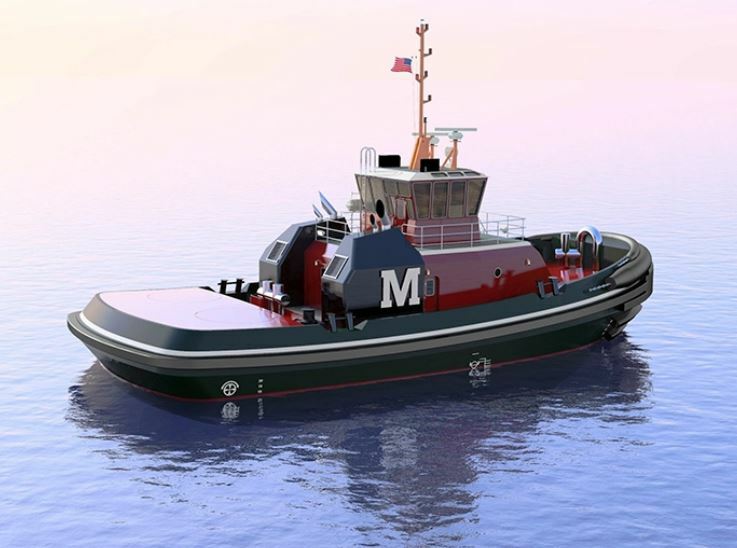 The tugs’ exceptional performance is achieved through the combination of a 6-cylinder Wärtsilä 26 engine and a Wärtsilä WST-24 steerable thruster, controlled by a Wärtsilä ProTouch propulsion remote control system. 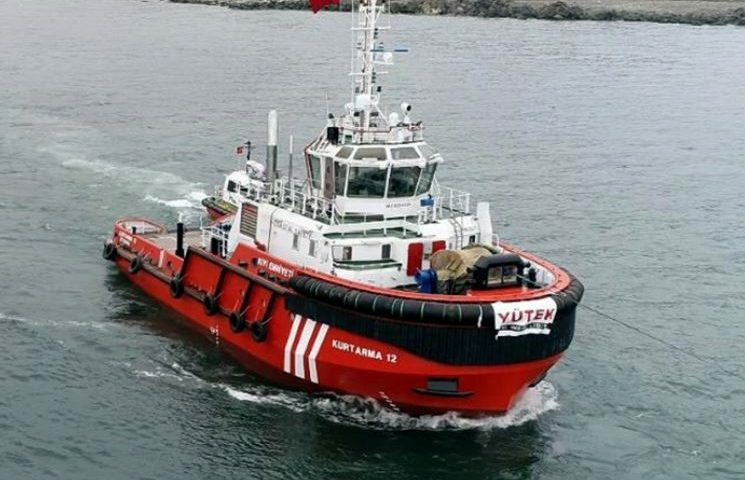 To achieve 75 TBP, notes Wärtsilä, an eight-cylinder engine would normally be required, and reaching this level of pulling power with fewer cylinders has a positive impact on both capital and operating costs. 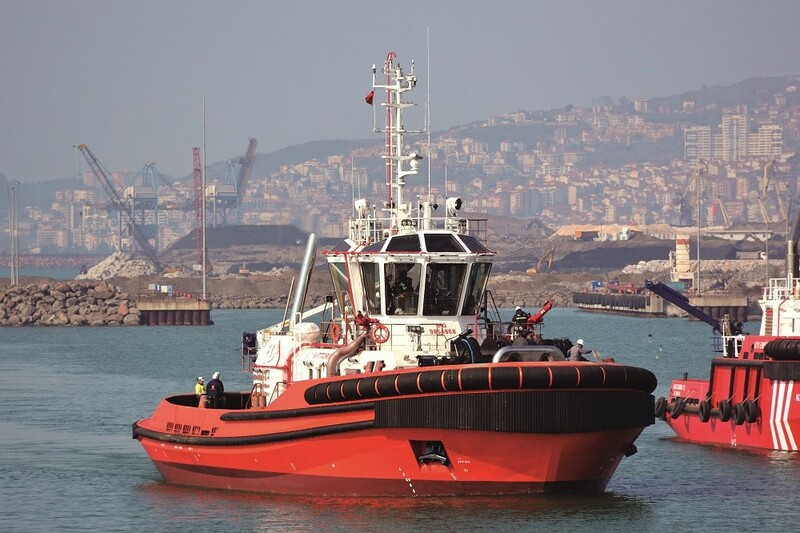 “The combination of improved performance with compact equipment is already proving to be a great success for these 32 m long tug boats. Wärtsilä is committed through its Smart Marine approach to enabling the highest possible efficiency for owners and operators, and this is one more prime example,” says Murat Ergen, General Manager, Sales, Wärtsilä Marine.